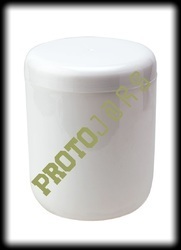 We offer SE 135ml White Jar with Golden Ring with inner plug cap. The design has excellent diameter height ratio for better display appeal, excellent label space, user friendliness. 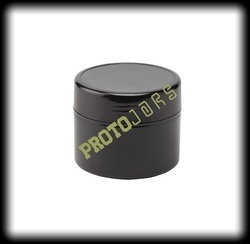 We offer Bulk Pack SE 350 ml Shiny Black jar for packing Creams,Scrubs,Gels etc. 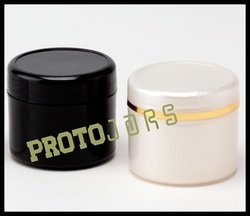 We offer RE 1200 ml Bulk Cream Pack Jar with Inner Plug for a Bulk cream pack for Exports Parlor, available SPA salon cream products available with an inner plug has a high gloss finish. The design is easy to use, carry. It has excellent label space for product branding. 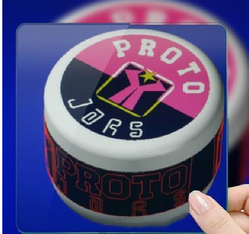 We offer Proto Jar the shape of the Jar as per latest trend with excellent glossy finish Label space available on cap Front of the jar bottom as well. 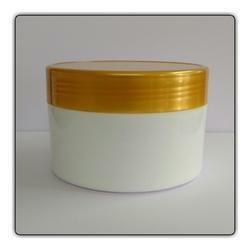 We are pleased to announce our new launch Cream Jar which has very attractive Display Appeal. Excellent strength and good labeling space. We offer most competitive SE 25 ml Facial Kit jars for small facial kits which are most popular in the current market trend of single use kits. 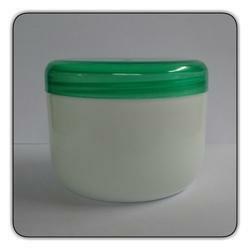 We are proud to launch our Bulk Pack SE 350 Jar range as per increasing demand for bulk pack size in creams, face packs, Gels, etc. for Exports, the Professional range of products with sharp squarish design, easy to label, handle leak-proof design is most popular suited to current market trends. 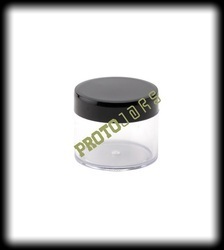 We offer Cream Jar these jars are in opaque colors clear as well.Widely used for beauty products. 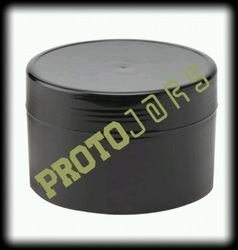 Looking for PP Cream Jar ?